VR is expected to make a big splash in the gaming industry, with many studios already well underway with development of games that support the new VR experience. Clearly, VR will have a profound impact on the visual side of game development, and certainly sound design and voice performances will be impacted by the demands of such an immersive experience… but what about music? How does music fit into VR? At GDC 2015, a presentation entitled “Environmental Audio and Processing for VR” laid out the technology of audio design and implementation for Sony’s Project Morpheus system. While the talk concentrated mainly on sound design concerns, speaker Nicholas Ward-Foxton (audio programmer for Sony Computer Entertainment) touched upon voice-over and music issues as well. Let’s explore his excellent discussion of audio implementation for a virtual space, and ponder how music fits into this brave new virtual world. 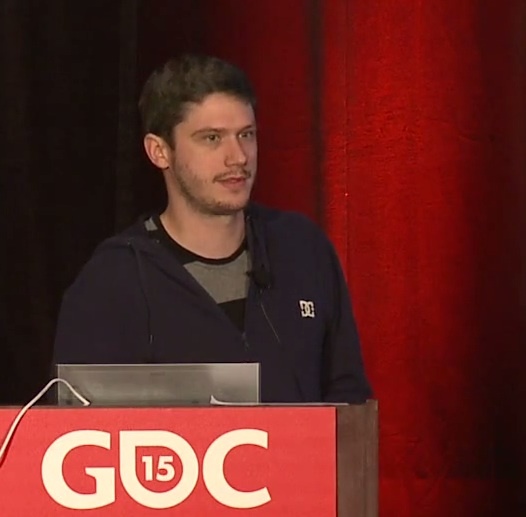 Nicholas Ward-Foxton, during his GDC 2015 talk. All three VR systems feature some sort of positional audio, meant to achieve a full 3D Audio Effect. With the application of the principles of 3D Audio, sounds will always seem to be originating from the virtual world in a realistic way, according to the location of the sound-creating object, the force/loudness of the sound being emitted, the acoustic character of the space in which the sound is occurring, and the influences of obstructing, reflecting and absorbing objects in the surrounding environment. The goal is to create a soundscape that seems perfectly fused with the visual reality presented to the player. Everything the player hears seems to issue from the virtual world with acoustic qualities that consistently confirm an atmosphere of perfect realism. All three VR systems address the technical issues behind achieving this effect with built-in headphones that deliver spatial audio consistent with the virtual world. The Oculus Rift licensed the Visisonics RealSpace 3D Audio plugin to calculate acoustic spatial cues, then subsequently built their own 3D Audio plugin based on the RealSpace technology, allowing their new Oculus Audio SDK to generate the system’s impressive three-dimensional sound. 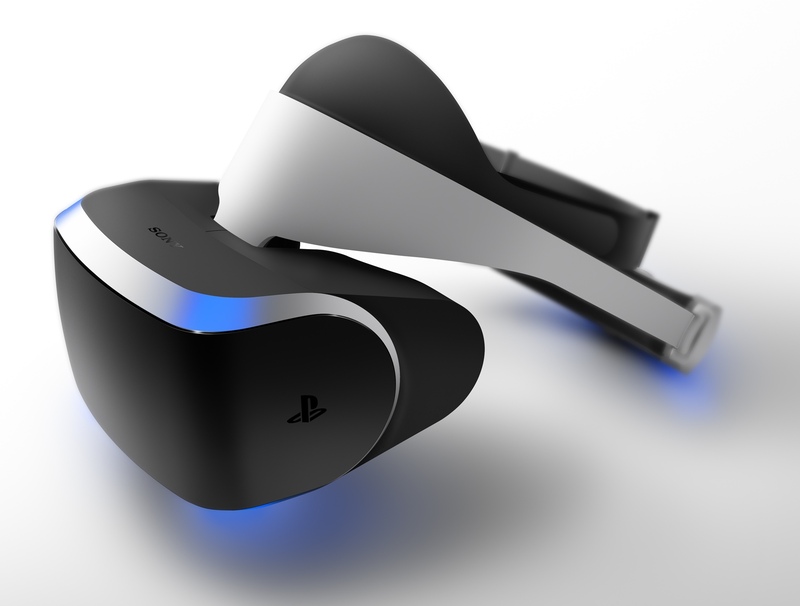 According to Sony, Project Morpheus creates its 3D sound by virtue of binaural recording techniques (in which two microphones are positioned to mimic natural ear spacing), implemented into the virtual environment with a proprietary audio technology developed by Sony. The HTC Vive has only recently added built-in headphones to its design, but the developers plan to offer full 3D audio as part of the experience. To get a greater appreciation of the power of 3D audio, let’s listen to the famous “Virtual Barber Shop” audio illusion, created by QSound Labs to demonstrate the power of Binaural audio. According to Nicholas Ward-Foxton’s GDC talk, to make the three-dimensional audio more powerful in a virtual space, the VR systems need to keep track of the player’s head movements and adjust the audio positioning accordingly. With this kind of head tracking, sounds swing around the player when turning or looking about. This effect helps to offset an issue of concern in regards to the differences in head size and ear placement between individuals. In short, people have differently sized noggins, and their perception of audio (including the 3D positioning of sounds) will differ as a result. This dependance on the unique anatomical details of the individual listener is known as Head-Related Transfer Function. There’s an excellent article explaining Head-Related Transfer Function on the “How Stuff Works” site. Head-Related Transfer Function can complicate things when trying to create a convincing three-dimensional soundscape. When listening to identical binaural audio content, one person may not interpret aural signals the same way another would, and might estimate that sounds are positioned differently. Fortunately, head tracking comes to the rescue here. As Ward-Foxton explained during his talk, when we move our heads about and then listen to the way that the sounds shift in relation to our movements, our brains are able to adjust to any differences in the way that sounds are reaching us, and our estimation of the spatial origination of individual sounds becomes much more reliable. So the personal agency of the gaming experience is a critical element in completing the immersive aural world. Now, here’s where we start talking about problems relating directly to music in a VR game. Nicholas Ward-Foxton’s talk touched briefly on the issues facing music in VR by exploring the two classifications that music may fall into. When we’re playing a typical video game, we usually encounter both diegetic and non-diegetic audio content. Diegetic audio consists of sound elements that are happening in the fictional world of the game, such as environment sounds, sound effects, and music being emitted by in-game sources such as radios, public address systems, NPC musicians, etc. On the other hand, non-diegetic audio consists of sound elements that we understand to be outside the world of the story and its characters, such as a voice-over narration, or the game’s musical score. We know that the game characters can’t hear these things, but it doesn’t bother us that we can hear them. That’s just a part of the narrative. VR changes all that. 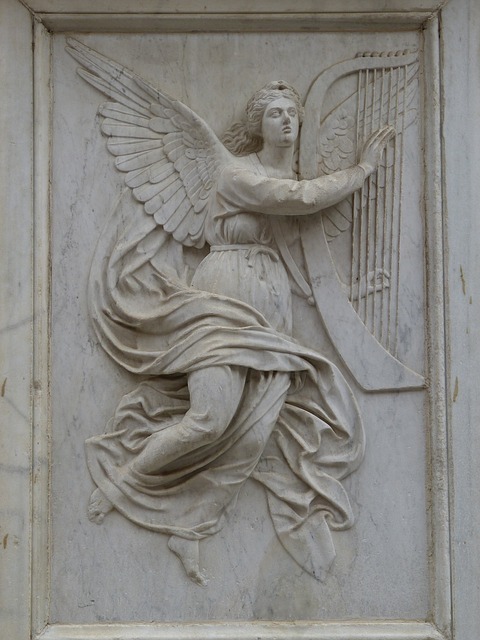 When we hear a disembodied, floating voice from within a virtual environment, we sometimes feel, according to Ward-Foxton, as though we are hearing the voice of God. Likewise, when we hear music in a VR game, we may sometimes perceive it as though it were God’s underscore. I wrote about the problems of music breaking immersion as it related to mixing game music in surround sound in Chapter 13 of my book, A Composer’s Guide to Game Music, but the problem becomes even more pronounced in VR. When an entire game is urging us to suspend our disbelief fully and become completely immersed, the sudden intrusion of the voice of the Almighty supported by the beautiful strains of the holy symphony orchestra has the potential to be pretty disruptive. So, what can we do about it? For non-diegetic narration, Ward-Foxton suggested that the voice would have to be contextualized within the in-game narrative in order for the “voice of God” effect to be averted. In other words, the narration needs to come from some explainable in-game source, such as a radio, a telephone, or some other logical sound conveyance that exists in the virtual world. That solution, however, doesn’t work for music, so it’s time to start thinking outside the box. During the Q&A portion of Ward-Foxton’s talk, an audience member asked a very interesting question. When the player is assuming the role of a specific character in the game, and that character speaks, how can the audio system make the resulting spoken voice sound the way it would to the ears of the speaker? After all, whenever any of us speak aloud, we don’t hear our voices the way others do. Instead, we hear our own voice through the resonant medium of our bodies, rising from our larynx and reverberating throughout our own unique formant, or acoustical vocal tract. That’s why most of us perceive our voices as being deeper and richer than they sound when we hear them in a recording. Ward-Foxton suggested that processing and pitch alteration might create the effect of a lower, deeper voice, helping to make the sound seem more internal and resonant (the way it would sound to the actual speaker). However, he also mentioned another approach to this issue earlier in his talk, and I think this particular approach might be an interesting solution for the “music of God” problem as well. “I wanted to talk about proximity,” said Ward-Foxton, “because it’s a really powerful effect in VR, especially audio-wise.” Referencing the Virtual Barber Shop audio demo from QSound Labs, Ward-Foxton talked about the power of sounds that seem to be happening “right in your personal space.” In order to give sounds that intensely intimate feeling when they become very close, Ward-Foxton’s team would apply dynamic compression and bass boost to the sounds, in order to simulate the Proximity Effect. So, if simulating the Proximity Effect can make a voice sound like it’s coming from within, as Ward-Foxton suggests, can applying some of the principles of the Proximity Effect make the music sound like it’s coming from within, too? This was the thought that crossed my mind during this part of Ward-Foxton’s talk on “Environmental Audio and Processing for VR.” In traditional music recording, instruments are assigned a position on the stereo spectrum, and the breadth from left to right can feel quite wide. Meanwhile, the instruments (especially in orchestral recordings) are often recorded in an acoustic space that would be described as “live,” or reverberant to some degree. This natural reverberance is widely regarded as desirable for an acoustic or orchestral recording, since it creates a sensation of natural space and allows the sounds of the instruments to blend with the assistance of the sonic reflections from the recording environment. However, it also creates a sensation of distance between the listener and the musicians. The music doesn’t seem to be invading our personal space. It’s set back from us, and the musicians are also spread out around us in a large arc shape. So, in VR, these musicians would be invisibly hovering in the distance, their sounds emitting from defined positions in the stereo spectrum. Moreover the invisible musicians would fly around as we turn our heads, maintaining their position in relation to our ears, even as the sound design elements of the in-game environment remain consistently true to their places of origin in the VR world. 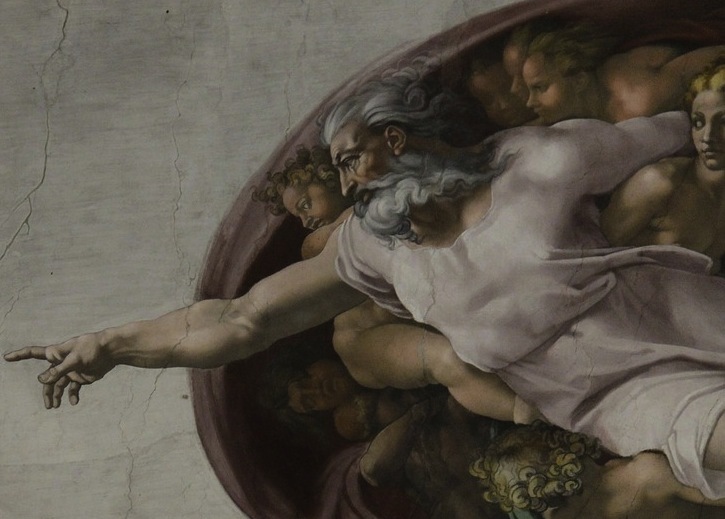 Essentially, we’re listening to the Almighty’s holy symphony orchestra. So, how can we fix this? One possible approach might be to record our music with a much more intimate feel. Instead of choosing reverberant spaces, we might record in perfectly neutral spaces and then add very subtle amounts of room reflection to assist in a proper blend without disrupting the sensation of intimacy. Likewise, we might somewhat limit the stereo positioning of our instruments, moving them a bit more towards the center. Finally, a bit of prudently applied compression and EQ might add the extra warmth and intimacy needed in order to make the music feel close and personal. Now, the music isn’t “out there” in the game world. Now, the music is in our heads. The simple music of this demo, while quite sparse, does include some deep, bassy tones and some dry, close-recorded percussion. Also, the stereo breadth appears to be a bit narrow as well, but this may not have been intentional. The music of this tech demo is limited to a few atmospheric synth tones and a couple of jump-scare stingers, underscored by a deep low pulse. Again, the music doesn’t seem to have a particularly wide stereo spectrum, but this may not have been a deliberate choice. I hope you enjoyed this exploration of some of the concepts included in Nicholas Ward-Foxton’s talk at GDC 2015, along with my own speculation about possible approaches to problems related to non-diegetic music in virtual reality. Please let me know what you think in the comments!